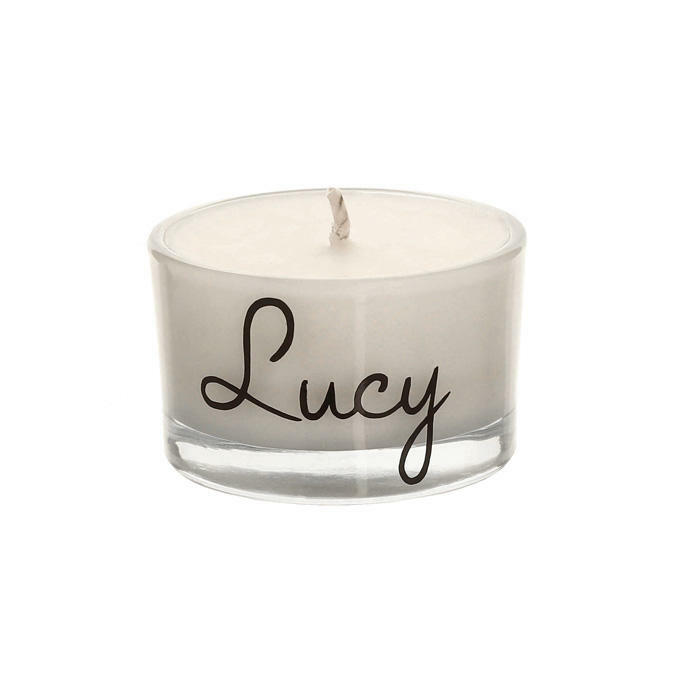 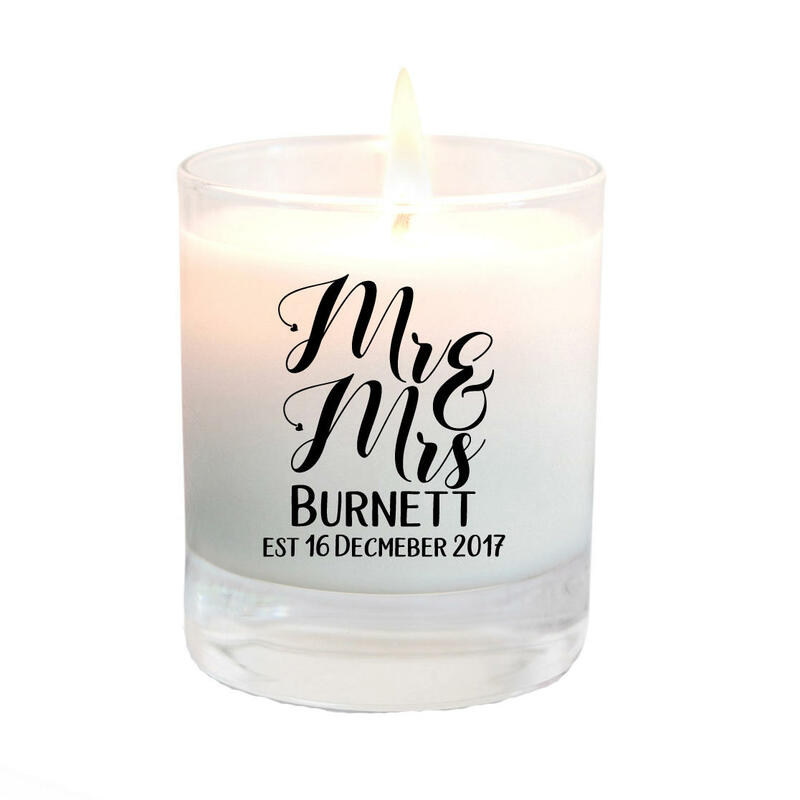 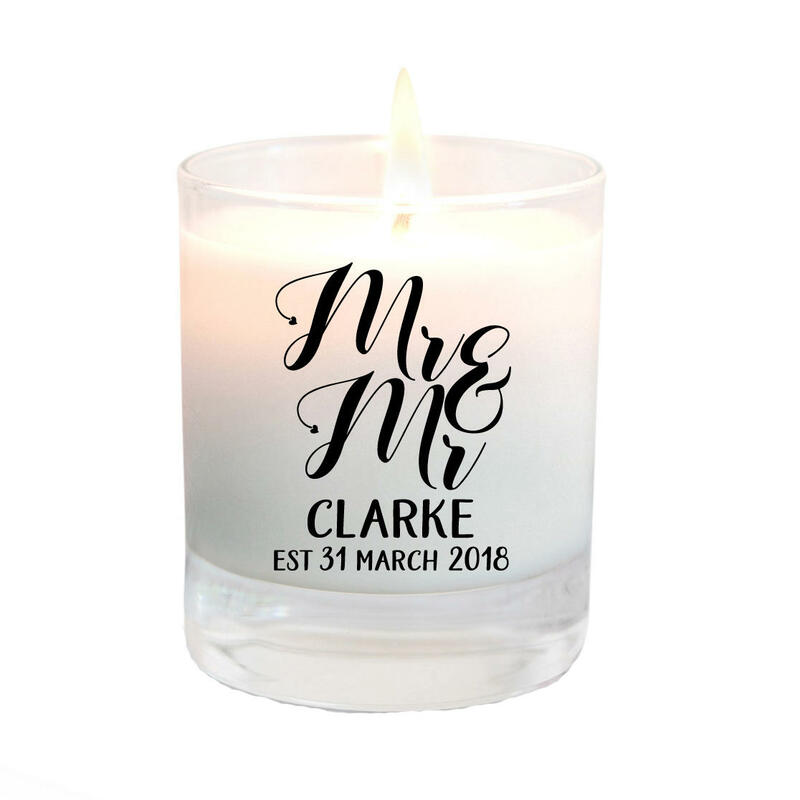 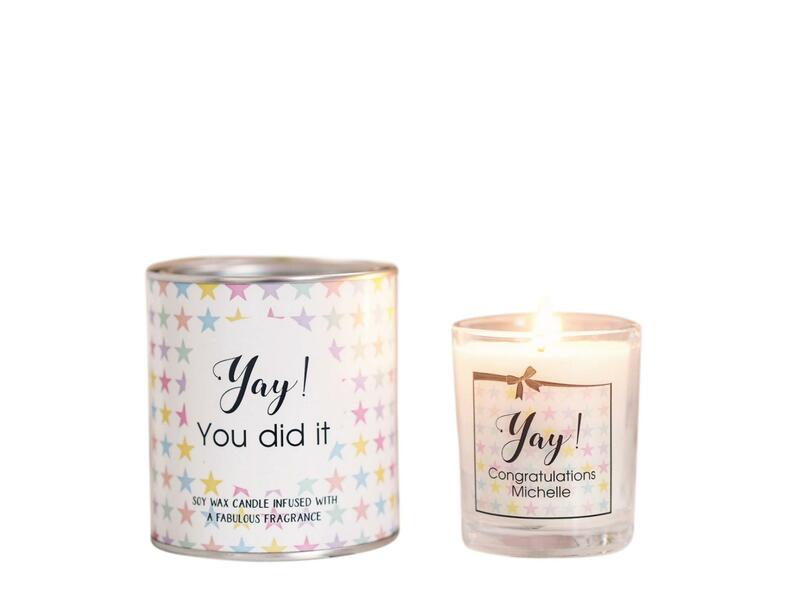 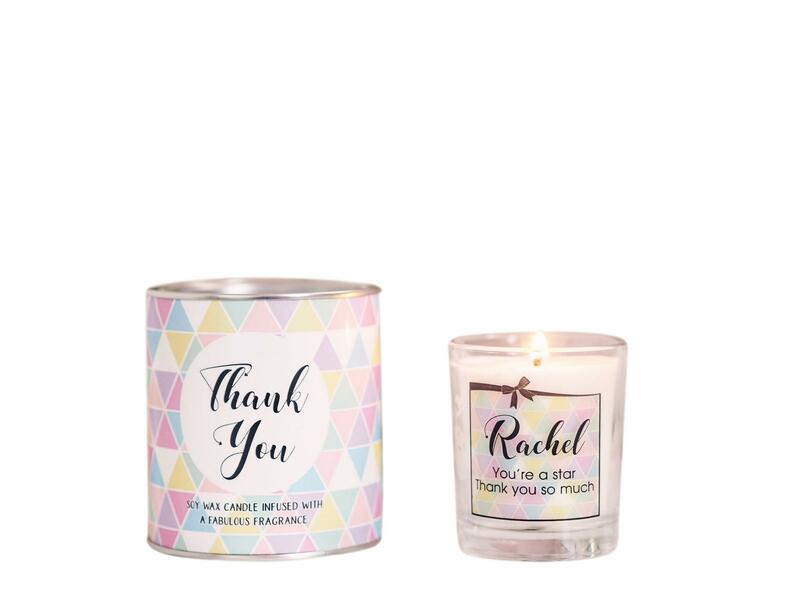 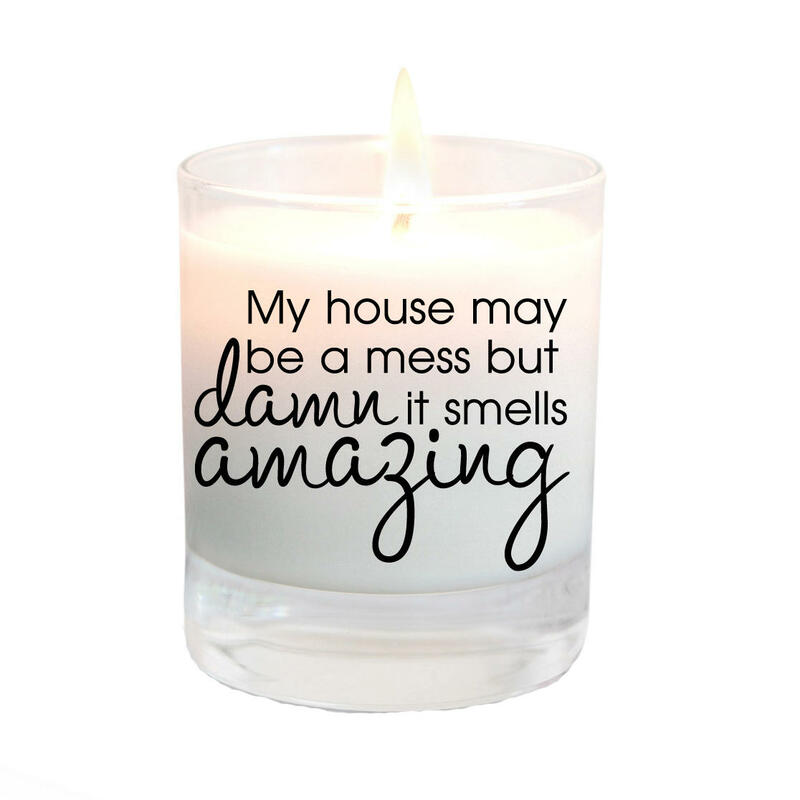 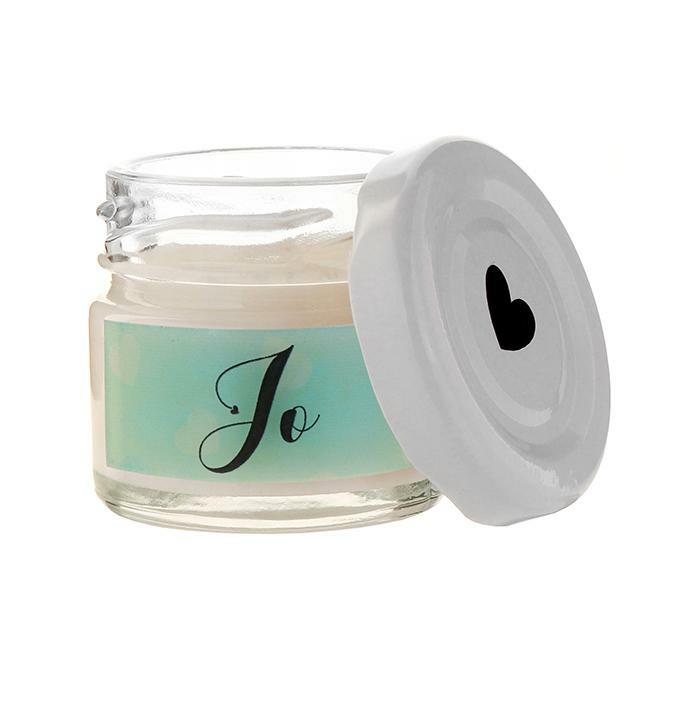 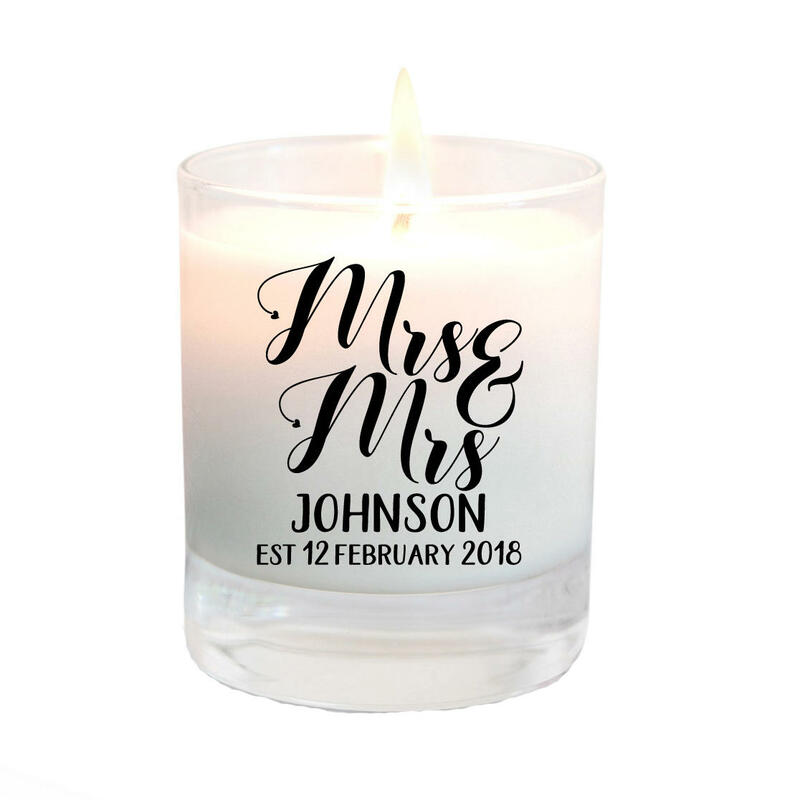 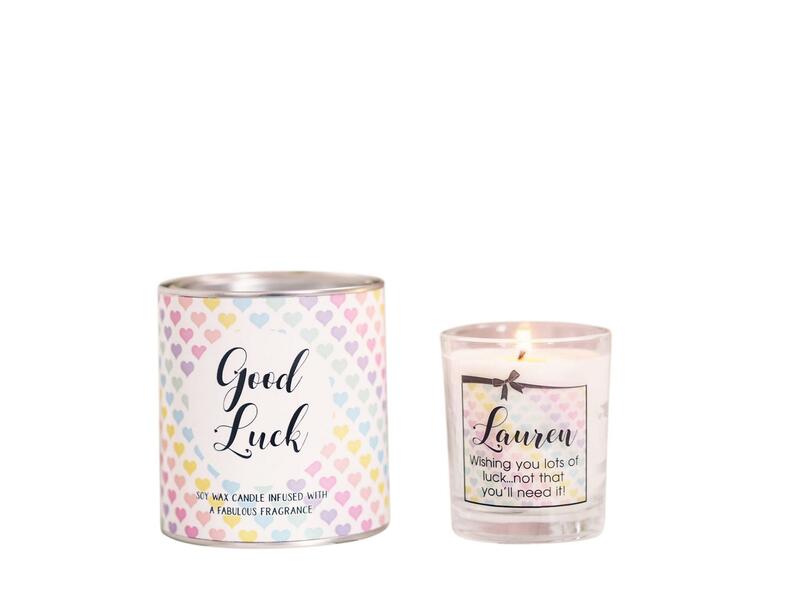 Make a house a home with our personalised new home candle that makes a lovely housewarming gift that can be customised with a message. 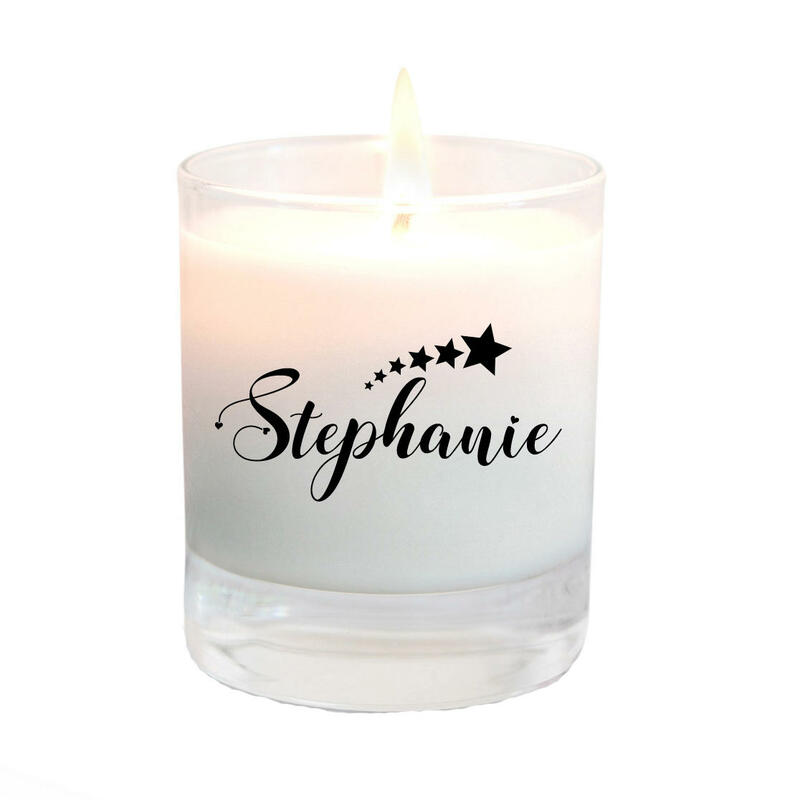 The glass can be kept long after candle has been burned and reused as a tealight holder or mini vase. 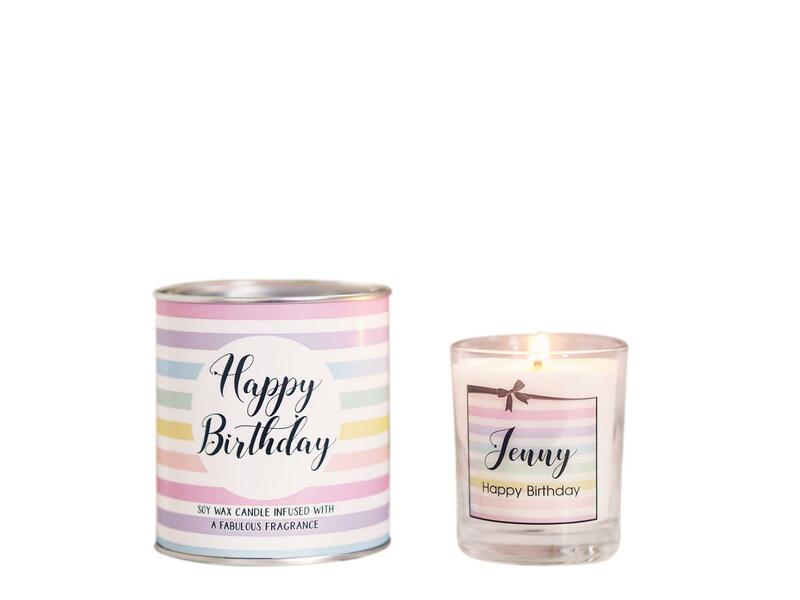 This new gift home gift is scented in a choice of fragrances.